Who else loves peanut butter? I kinda just love it and have some sort of nut butter most days of the week. Peanut butter and almond butter are my go-to choices and I try to mix it up to keep variety in my diet. 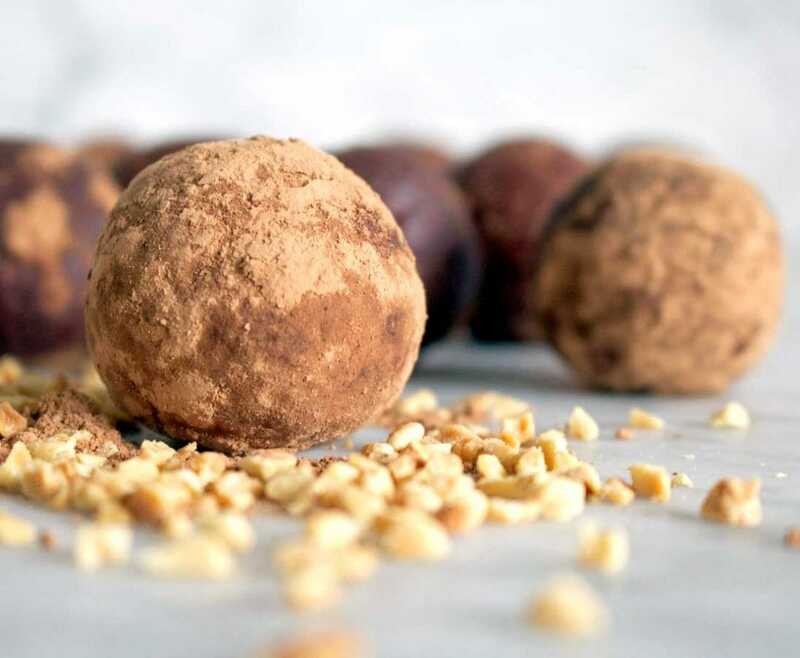 These Peanut & Cacao Bliss Balls take just 15 minutes to make and are a perfect mid-afternoon snack. Just 15 minutes and you have more than a week’s worth of bliss balls! If you compare a bliss ball to a chocolate bar, in terms of sugar, they aren’t hugely dissimilar, depending on how much of either one you are consuming. 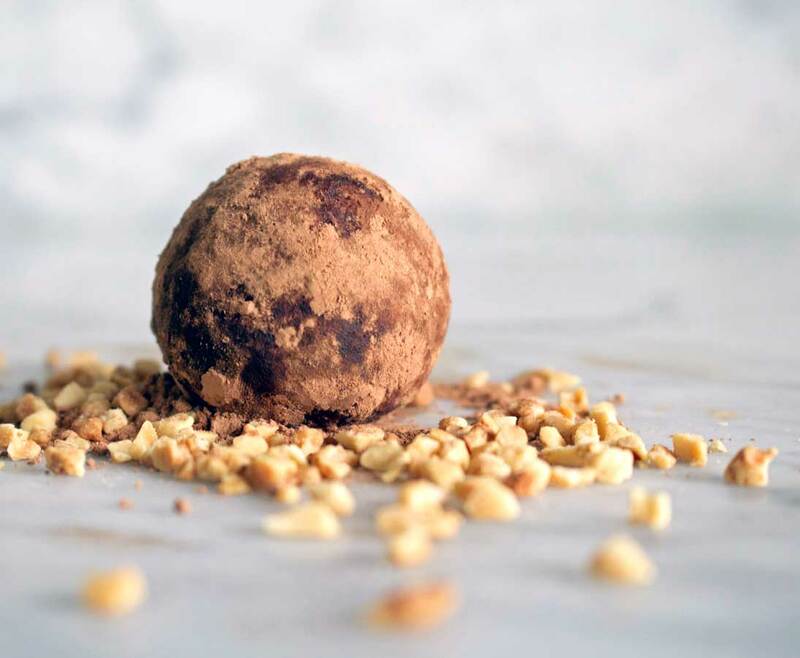 However, bliss balls are made using whole foods and dates are an excellent source of fibre, whereas pre-packed chocolate bars contain zero fibre. So for me, that’s where they win. They are also gluten-free and dairy-free! Peanuts are a good energy booster with protein, carbohydrates and fibre. Source of omega 6 ‘healthy’ fats that are beneficial for heart health. An excellent source of antioxidants. 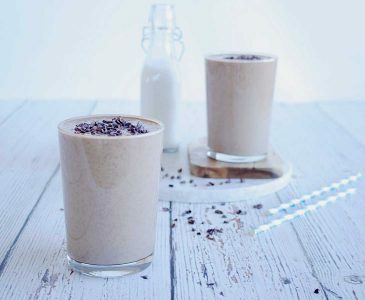 1 tablespoon of cacao contains approx. 26 mg magnesium (daily recommended intake of 300 mg). Magnesium is an important nutrient for muscle contraction, stress reduction and sleep. Almonds are a really good source of vitamin E, a vitamin that acts as an antioxidant and is good for immune and skin health. Rich in biotin, a B vitamin that is important for our energy cycles. 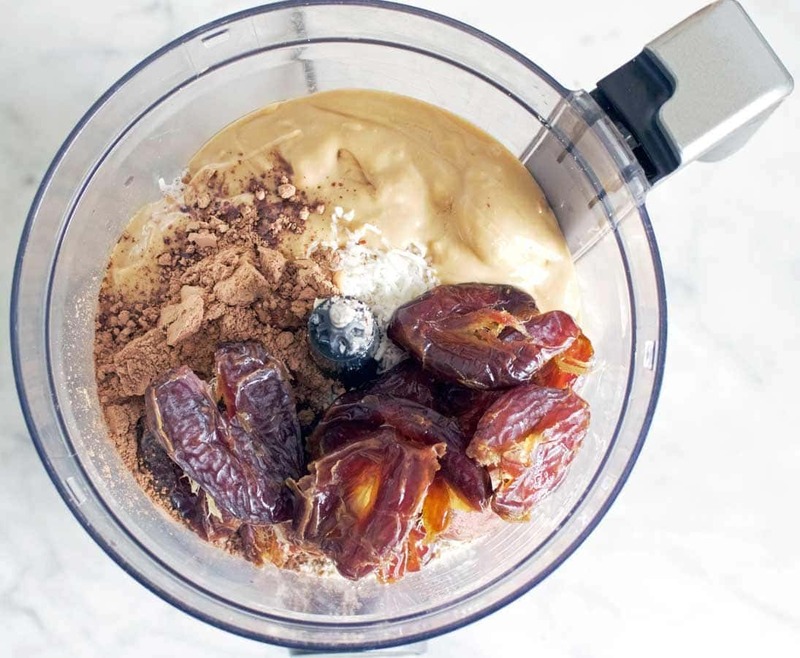 Soak the dates in a bowl of water and then add all other ingredients into a food processor/blender. 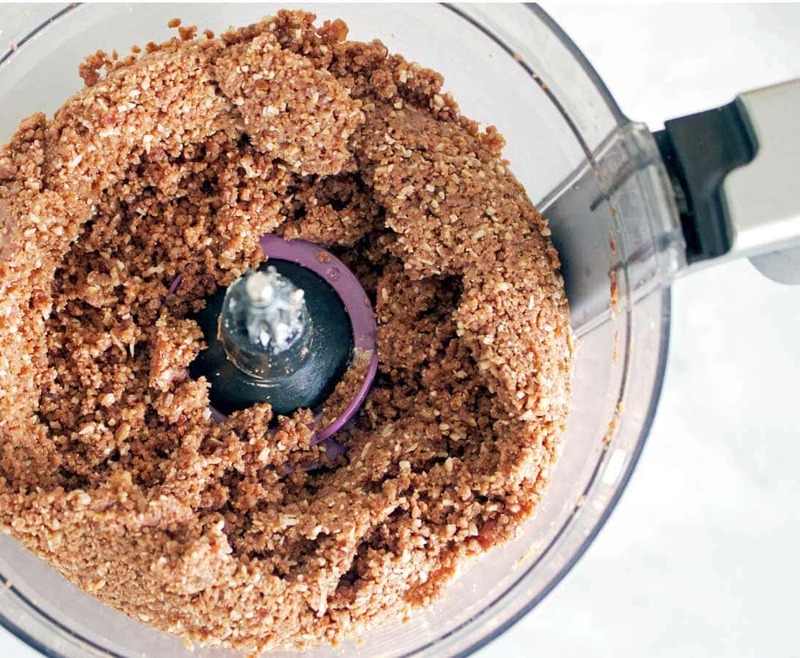 Once all other ingredients are added remove the stones from the dates and add to the food processor. Placing the dates in water for a few minutes helps to soften them. Blend all ingredients until a good fine consistency. Using a tablespoon, remove 1 heaped tablespoon of mixture and place in hands and roll into a ball. Repeat this process until all of the mixture is used. This will make approximately 12 balls. Roll balls in coconut, nuts, cacao or leave as they are. 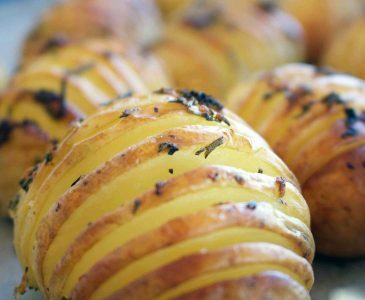 Place into the freezer for approx 30 minutes and then store in an airtight container in the fridge. I use a standard cup measure. If you don’t have one you can use a mug and substitute the amount for ¾ of a standard size mug. Peanut butter - Jams & spreads or health food aisle. Two brands I recommend are Pics or Mayvers. Always opt for a brand that is 100% peanuts without any added sugars or vegetable oils. Almond meal - health food aisle or baking aisle. Desiccated coconut - health food aisle or baking aisle. Coconut oil - health food aisle or cooking oils aisle. 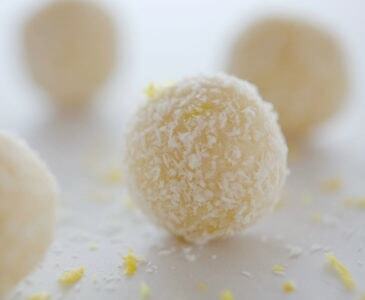 If you like these, you will love my Lemon Coconut Balls! 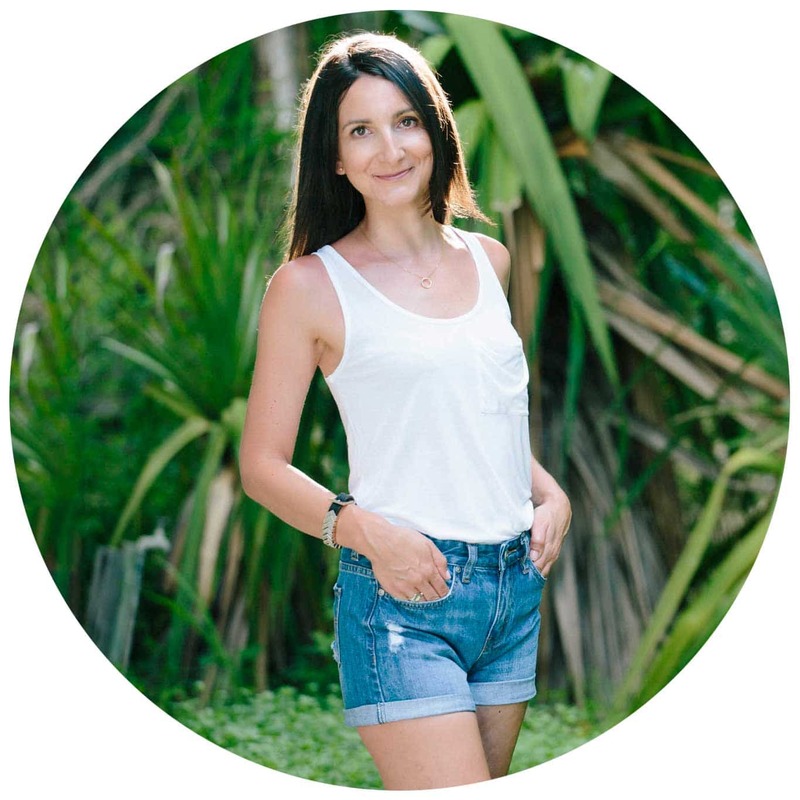 Amy Savage is a qualified Nutritionist with a Bachelor of Health Science in Nutritional & Dietetic Medicine and is available for consultations online and in Sydney CBD. 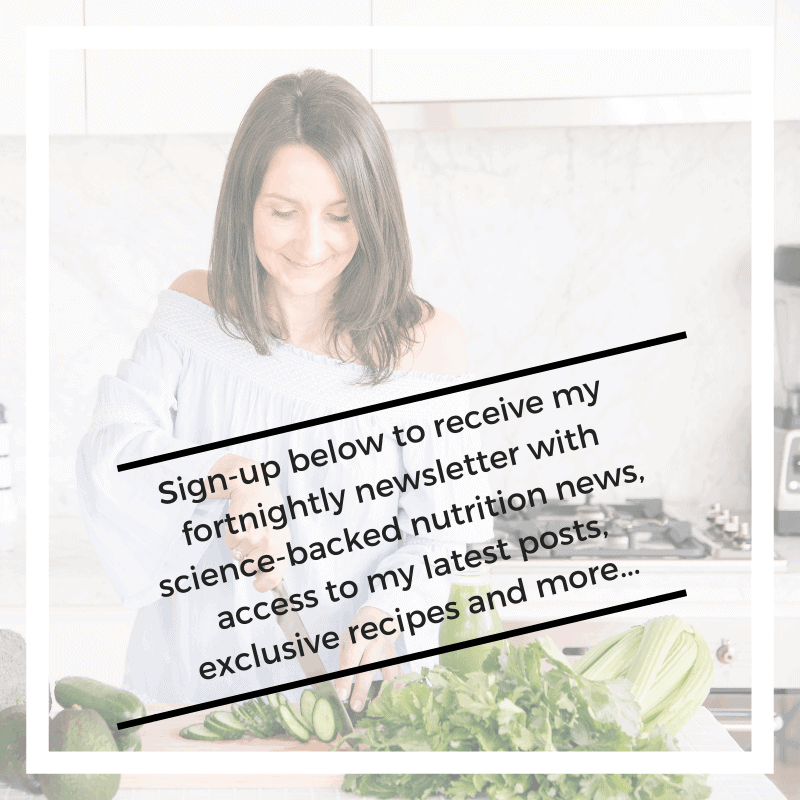 Email amy@amysavagenutrition.com for further details.